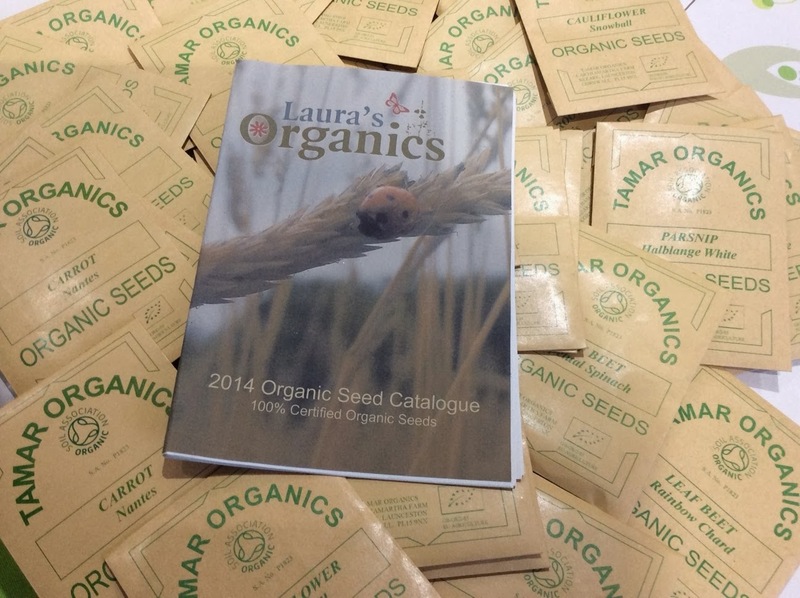 Our 'haul' from Laura's Organics. 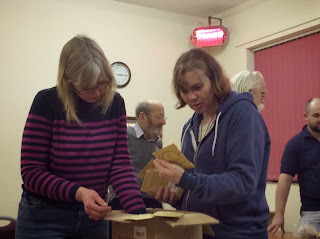 GROWL (Grow Organic West Lancashire) held a seed 'swap and buy' event on the 20th of February. 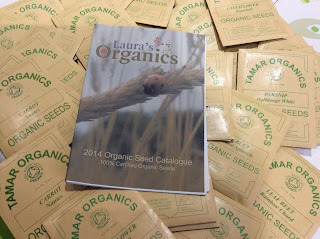 Some of us from OVC went along to see what was on offer and came away with an exciting array of organic seeds for planting this coming growing season.